Stainless steel ball end and socket to suit 10mm x 22mm struts. Stainless steel socket and ball end to suit 8mm thread. 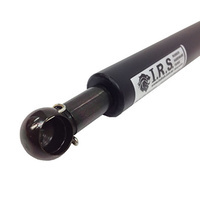 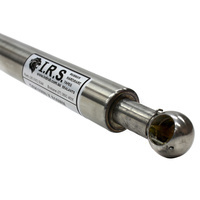 To fit 10mm x 22mm gas struts. 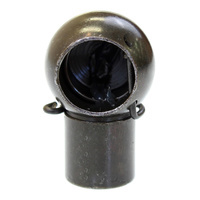 Ball socket is machined closed. 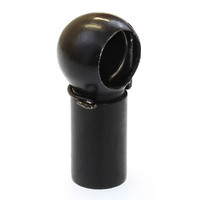 Ball end cannot be removed. 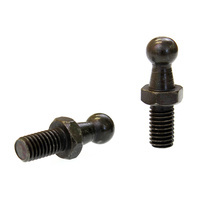 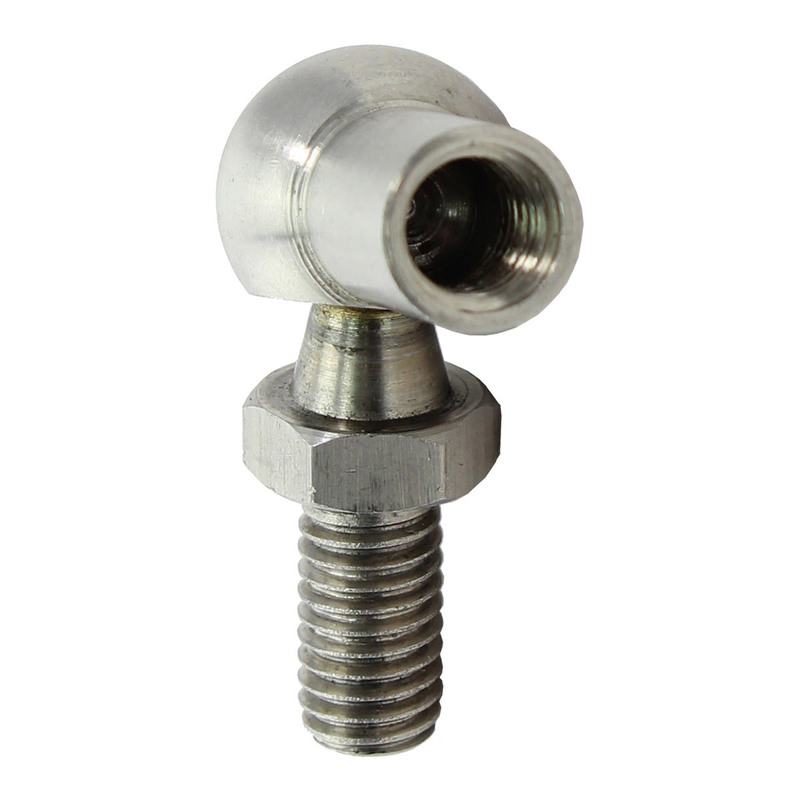 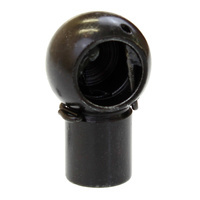 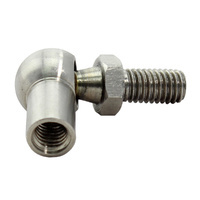 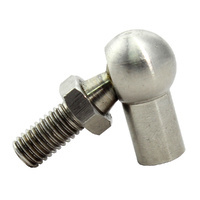 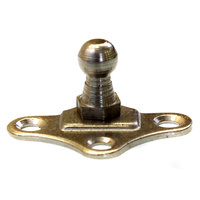 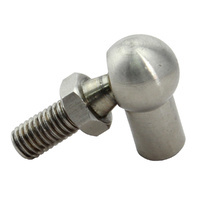 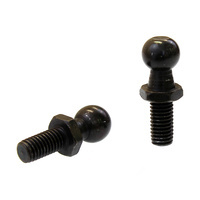 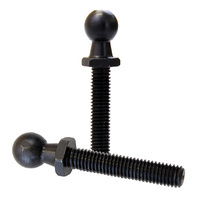 Gas strut ball stud.10mm ball with 13mm long thread.